When Does FIFA 20 Come Out? 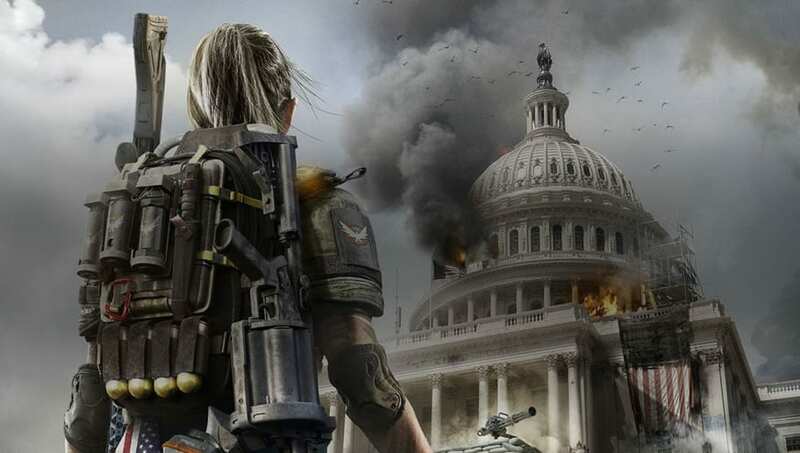 The Division 2 Washington Monument secret room can be found at the Washington Monument by doing a certain sequence of events. Here's what players need to do and everything we know so far about the room. A featured outfit from the #TheDivision2 E3 2018 announcement trailer is waiting for you. The Washington Monument secret room was discovered by fans recently. Underneath the Washington Monument, there is a console that can be found. It will show three points on the monitor. Fans are not sure what the secret room is or what is in store for players who unlock its secrets. So far, fans know that after seeing those three points on the monitor, players will need to go to the graves during the night and salute them. The Division logo will appear on the monitor afterward, but anything after that is a secret at the time of writing.